Gloria Enger, founding member of MQHA and its secretary for 35 years, passed away Sunday, February 3, 2019 at her home, surrounded by her family. Gloria was synonymous with MQHA. 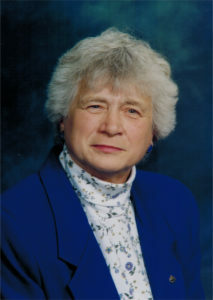 She was also a Quarter Horse breeder along with her late husband Wally, and was an AQHA judge and National Director.